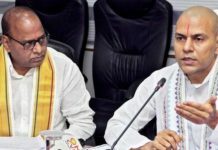 Days after issuing directions to national Broadcaster over biased coverage, the election commission on Monday issued a notice to Doordarshan over “disproportionate” coverage time given to Centre ruling party Bharatiya Janata Party since the model code of conduct imposed and poll dates are announced. 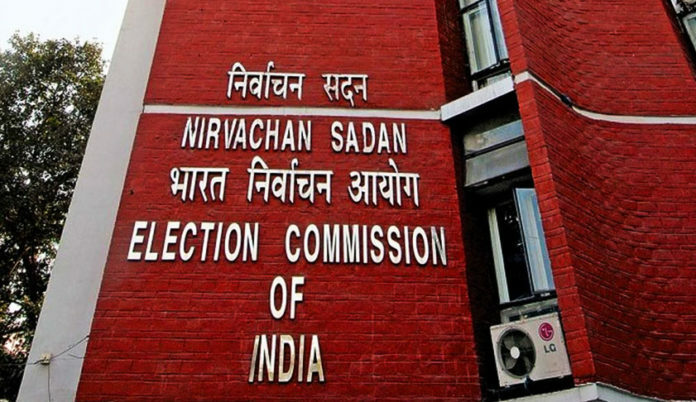 Election Commission had on March 10 declared the dates of General Elections 2019 and mode code of conduct came into force. According to the Indian Express, the saffron Centre ruling Bharatiya Janata Party got 160 hours of coverage in national broadcaster Doordarshan and its regional channels. 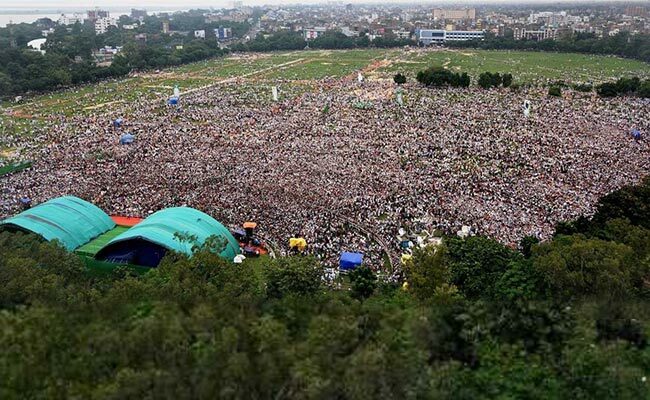 Sources further told the English newspaper that while the Opposition party Indian National Congress received merely half of the coverage. 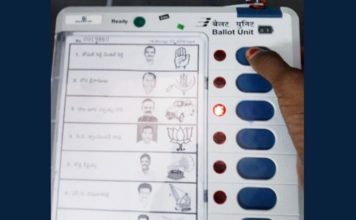 It should be noted that the Poll Body on April 9, 48 hours before the First Phase of voting directed the Doordarshan to refrain from giving disproportionate to any political parties. In a letter to the Ministry of Information and Broadcasting, the Election Commission said that the national broadcaster ‘Doordarshan’ should refrain from favouring any political and directed to have balanced coverage of all political parties in a run-up to the mega polls 2019. 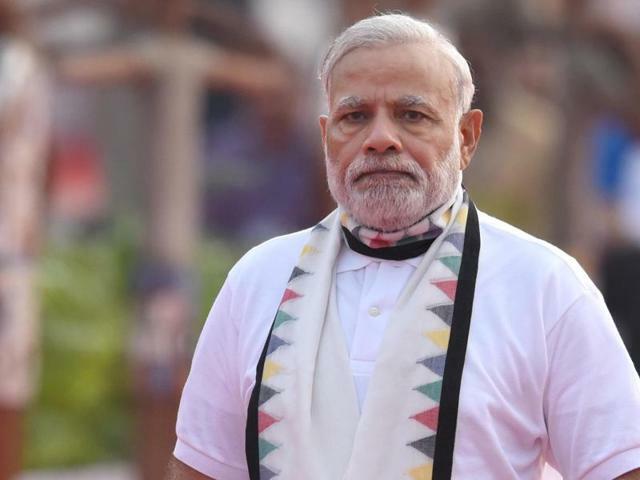 It is noteworthy that EC had earlier sent a notice to the Channel for broadcasting PM Narendra Modi flagship ‘Main Bhi Chowkidaar’ programme for over 1.5 hours. Earlier this month, Indian Nation Congress (INC) approached the Election Commission claiming the alleged “misuse” of Doordarshan in broadcasting PM Modi’s speech of their achievements to influence the public and a violation of the Moral Code of Conduct in a run-up to the general elections 2019. The Congress Delegation comprising Senior Leader Kapil Sibal and Abhishek Manu Singhvi also requested EC to approach Information and Broadcasting Ministry and Prasar Bharti (DD news) to investigate the issue. They further demanded Poll panel to pass strictures and censures against the broadcasting of promoting videos of any specific political party. The Congress in its complaints also mentioned about NAMO TV.